Volunteers needed for Allen Street Bridge beautification! 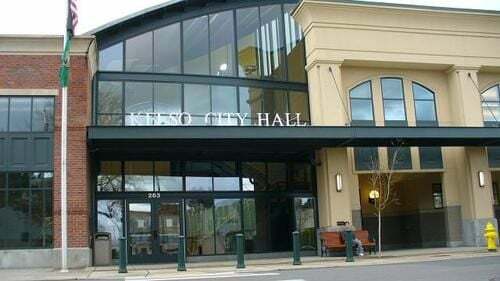 The City of Kelso is seeking... Read more about Volunteers needed for Allen Street Bridge beautification! About a 25% increased number of homeless people ages 18 - 25 years old are using the shelters.